Sadio Mane shouldn't be 2.5 times the price of team-mate Mo Salah. 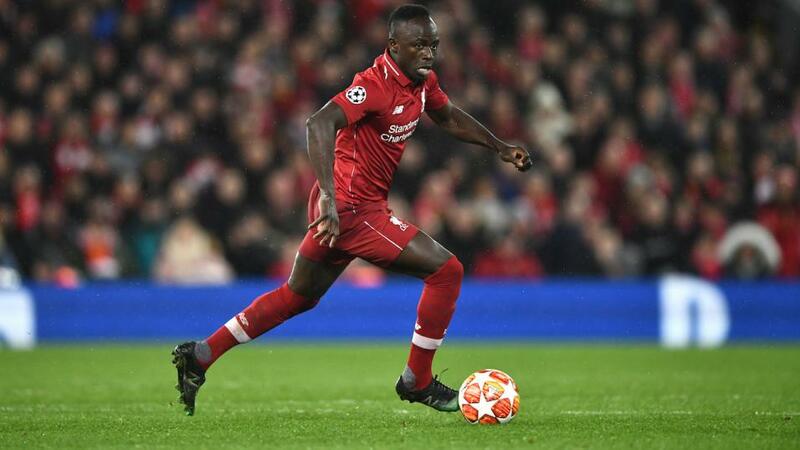 "Mane is in better form though with four goals in his last six compared to Salah’s two. He also tends to stay on the pitch for the full 90 minutes so can take advantage of some tired legs. The ultimate factor is however of course, price. He’s 2.5 times the odds of Salah despite being just one goal back. That’s no-brainer territory." Pierre-Emerick Aubemeyang punished a poor mistake from the uber-experienced Watford keeper Ben Foster on Monday night to hand Arsenal a timely boost in their pursuit of a Top 4 finish - they're now into 4/9 - and he followed that up with a bullish statement: "Yeah, why not. I feel confident," Aubameyang told Sky Sports when asked if he could claim the Golden Boot. "The race is going on. I know it's a tough battle. I'm confident that I will carry on." But talking the talk in the media is one thing and walking the walk on the pitch to go and win the Golden Boot is another. So who's the smart money on? Probably the easiest one to dismiss straight away. The stocky Argentine has won the award just once in seven attempts despite Man City winning the title on three occasions during that period with him very much their main man in each of those seasons. Like Raheem Sterling and Aubameyang, he does admittedly have five games left while the Liverpool duo (we'll come to them in a second) have just four but Spurs at home and Man Utd away in City's next two fixtures are hardly matches where he's a banker to score. Easier fixtures follow in the form of Burnley, Leicester and Brighton. But given he's by far the most injury prone of the candidates, the fact he's likely to be rested for at least one of those five games should they justify their favouritism and progress in the Champions League against Spurs and that Pep Guardiola has a decent replacement for him in Gabriel Jesus... then we can't be backing him at 2/1. Salah seems to hold the trumps here. 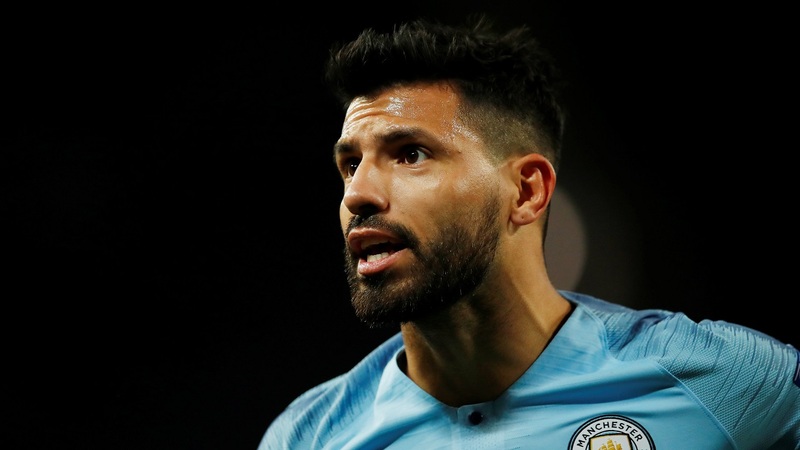 Joint-top with Aguero on 19, 'defending champ' and though he only has four games to go, they're nice ones: Cardiff, Newcastle, Huddersfield, Wolves. But here's the thing. His screamer against Chelsea may be a contender for goal of the season but it still only counts as one and though he scored the game before that, it was six blanks in a row before that strike at Southampton two weeks ago, so he's hardly been in great form over the last month and a half. Betting on this market is as much about value as any other and the 13/8 about the Egyptian isn't value. As mentioned, Aubemayang's Arsenal have five games left to play and they're the easiest of the run-ins on paper: Crystal Palace, Wolves, Leicester, Brighton, Burnley. Mind you, three of those are on the road. At first glance his price looks decent but here's what we don't like. 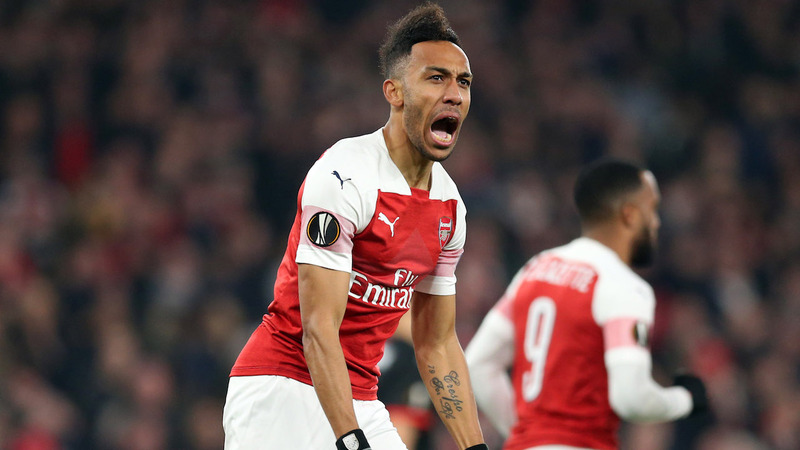 In Arsenal's last eight matches he: didn't play at all in one, came off the bench at half-time in one and came on in the second half in three, was substituted himself in the second half after starting in two and played the full 90 minutes in just one. I don't care how good you are but no player in history has scored when they're not on the field. Unai Emery clearly believes in rotation and the Gabon star may simply not get enough minutes to score the goals he needs. Now we've dismissed the rest, let's reveal who we are backing and why. Mane is just one goal behind Aguero/Salah and obviously has the same easy-looking fixtures as his Liverpool colleague. He's in better form though with four goals in his last six compared to Salah's two. He also tends to stay on the pitch for the full 90 minutes so can take advantage of some tired legs. The ultimate factor is however of course, price. He's 2.5 times the odds of Salah despite being just one goal back. That's no-brainer territory. Yes, Sterling is two goals back rather than one, we've discussed how Man City's next two fixtures are tough and he's a winger rather than a striker. But still. 14/1 (remember it would be dead-heated if he ties) is too big a price on the diminutive winger. He's fresh from a brace at Palace and remarkably, that was one less than the three he scored at Watford a few weeks ago. So that's five from his last three starts, making him by far the most-in form of the lot. At 14/1 you're hardly paying a premium to find out if he's going to win the sprint down the straight. Backing the pair of them for even stakes looks the smart strategy. If one of them dead-heats with someone else you'll make some sort of profit; if one of them wins outright you'll win big.